Welcome to White's Wood Academy. 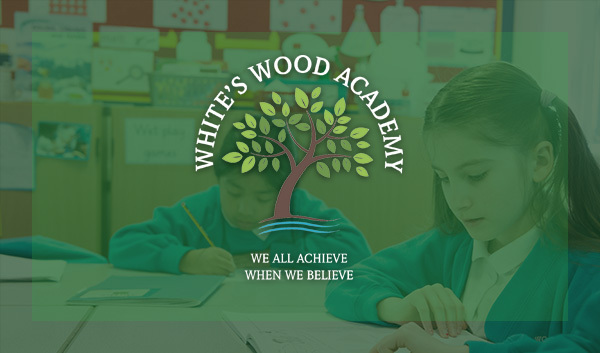 On behalf of the Governors, staff and children I would like to extend a very warm welcome to White's Wood Academy's website. We believe that every child deserves the opportunity to show their skills and be nurtured in their pursuit of excellence. Our school motto "We all achieve when we believe", underpins everything we do and is indicative of the self-confidence, aspirational approach and positivity that we try to instil in all of our pupils. 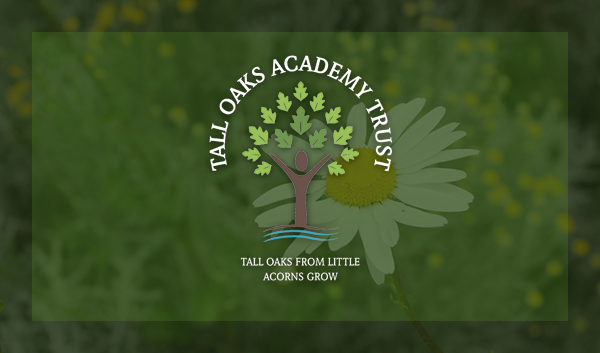 We strive to ensure that children who leave our school do so with an understanding of the values of respect, tolerance and co-operation as well as their own aspirations and aims for the future. 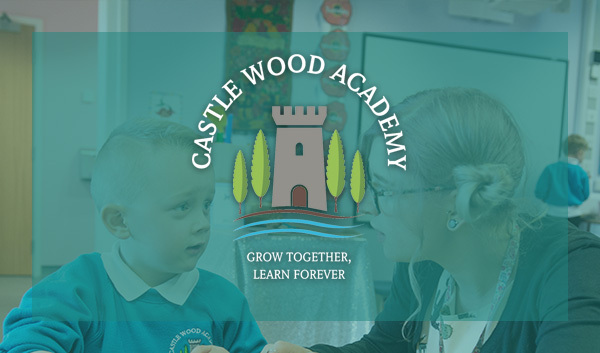 We have a committed, hard-working and enthusiastic staff who will do everything they can to ensure that the children at White's Wood Academy enjoy a safe, happy and successful time in school. 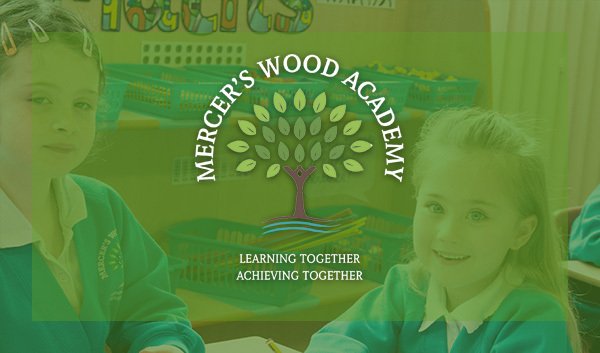 We believe that communication and collaboration are at the heart of a succesful school and will endeavour to involve families and friends wherever possible. The relationship between home, school and child is vital to providing the best possible support and the most productive environment for our pupils. We hope that you find our website informative, enjoyable and helpful. If you need any further assistance, please feel free to contact us so that we can do our best to help.